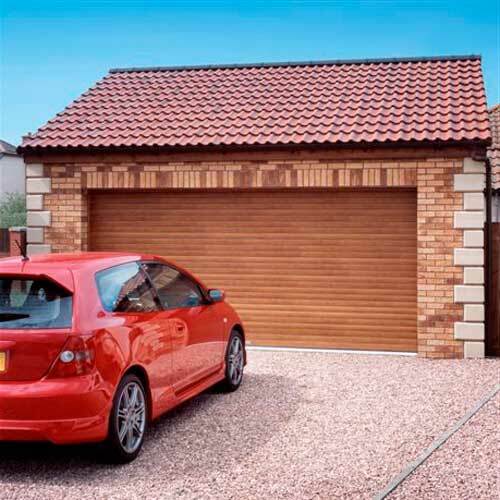 Here at Garage Doors Sunderland we offer The Biggest Selection Of Garage Doors In Sunderland. 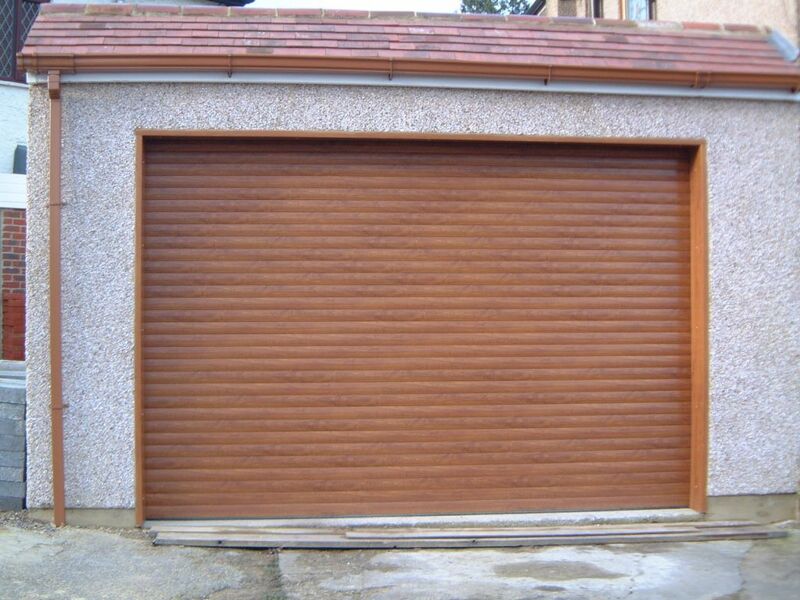 Take a look at some of our Blogs to find out some useful information about Garage Doors below. 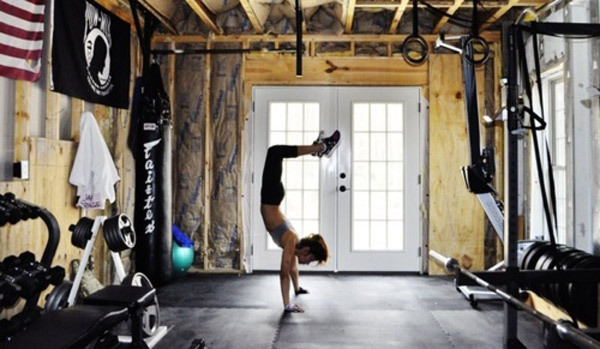 This includes tips on how to improve the security of your Garage Door, tips on different ways to use your garage space and more. 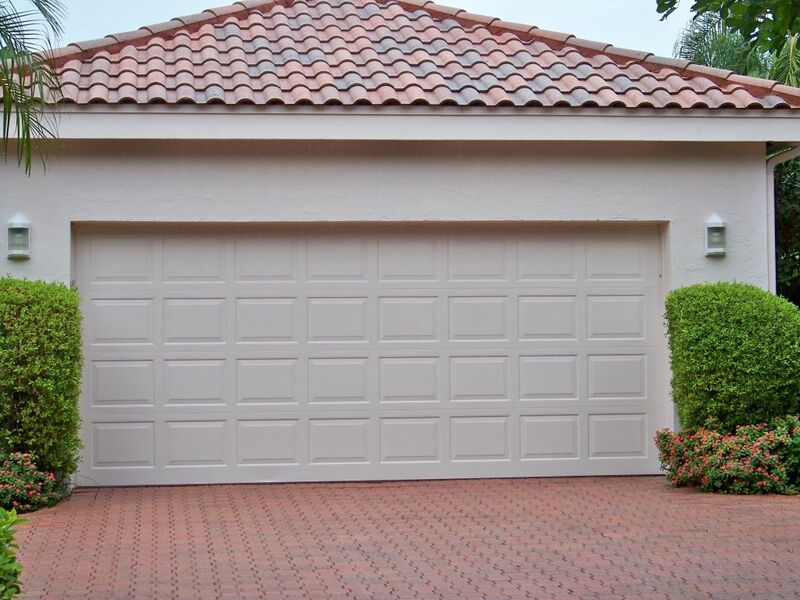 Which garage door is right for your space? 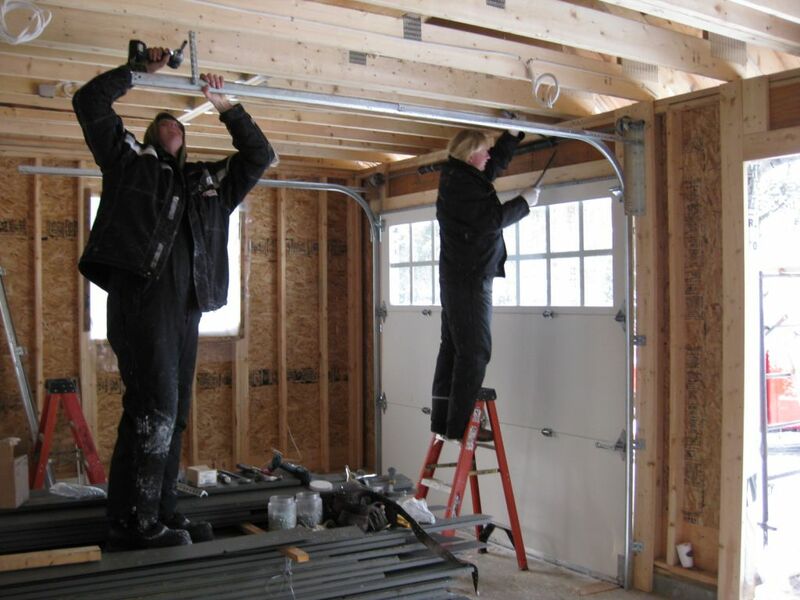 What’s so great about roller garage doors? 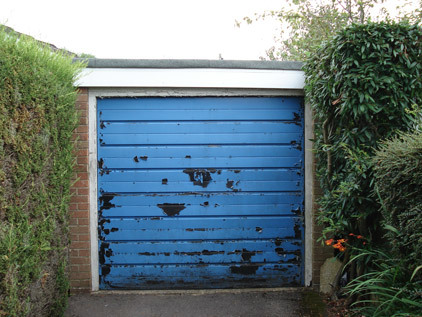 Which garage door is most suitable for your property? 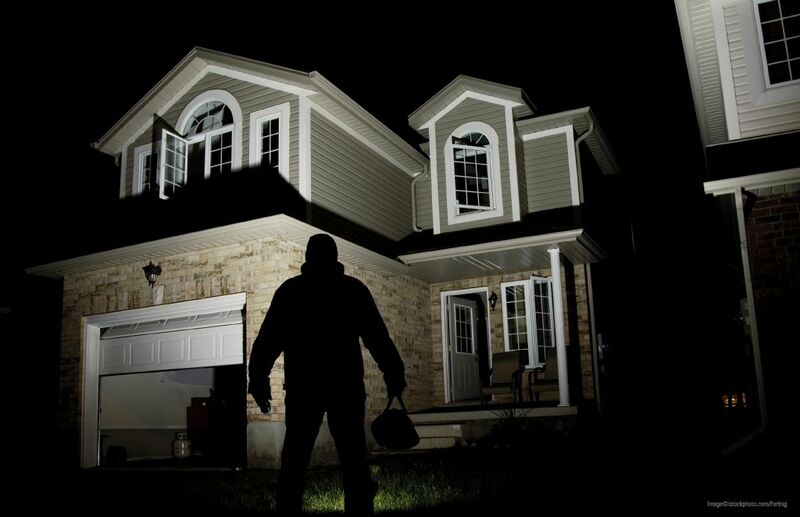 How can I improve the security of my home?